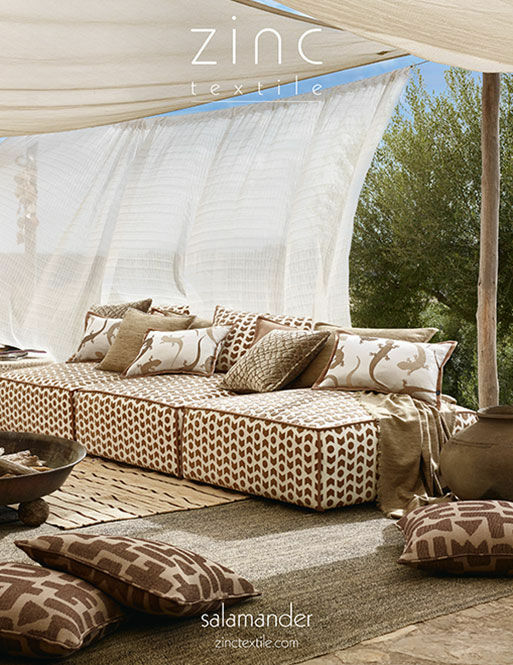 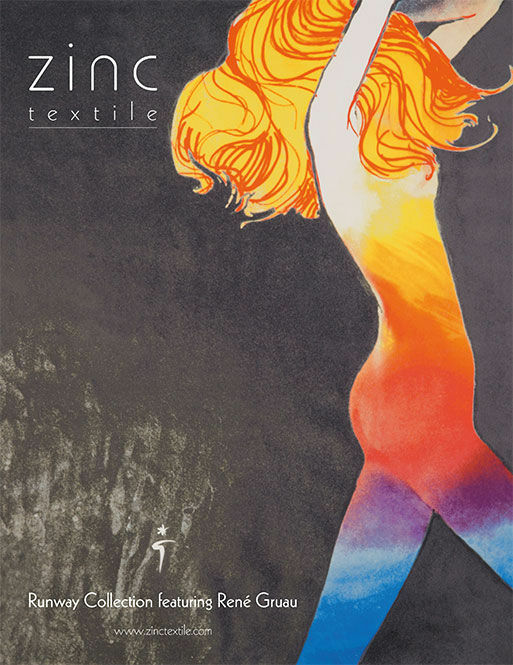 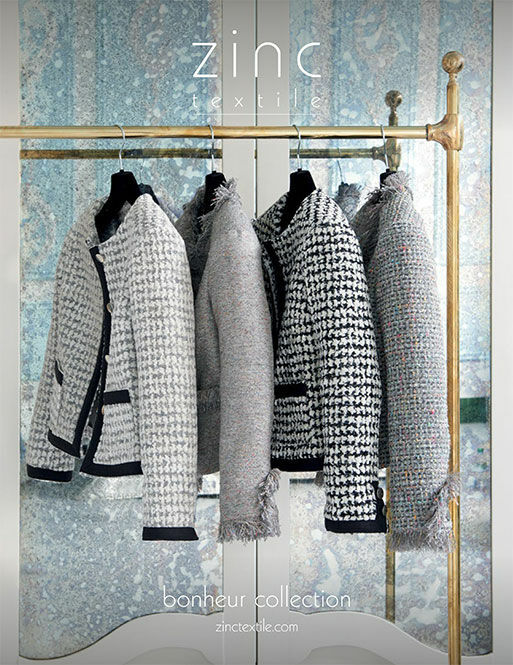 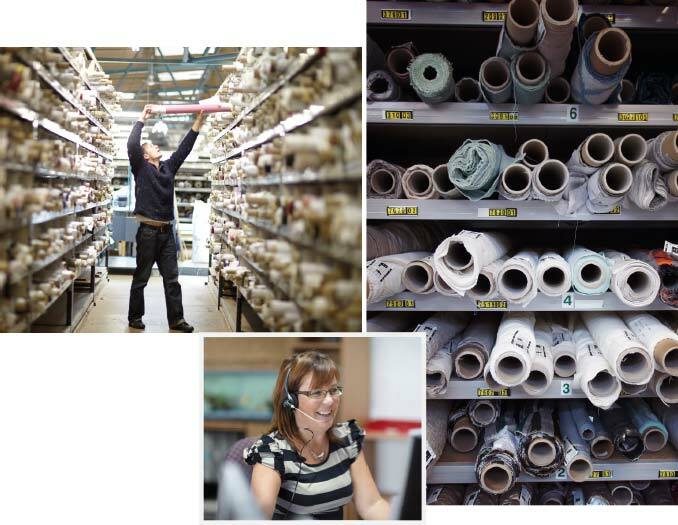 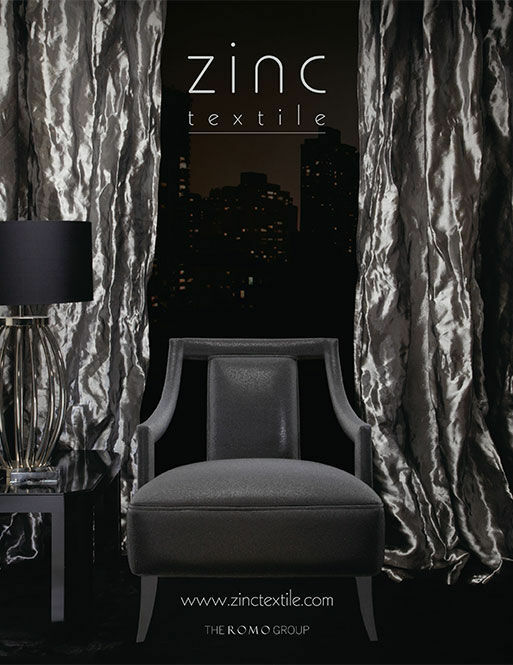 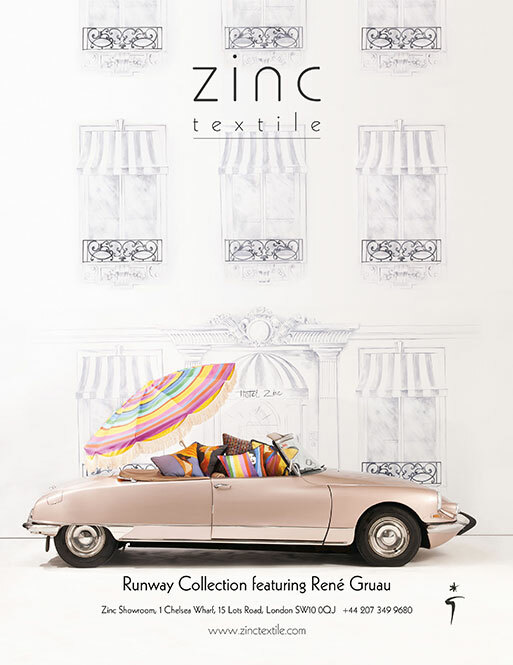 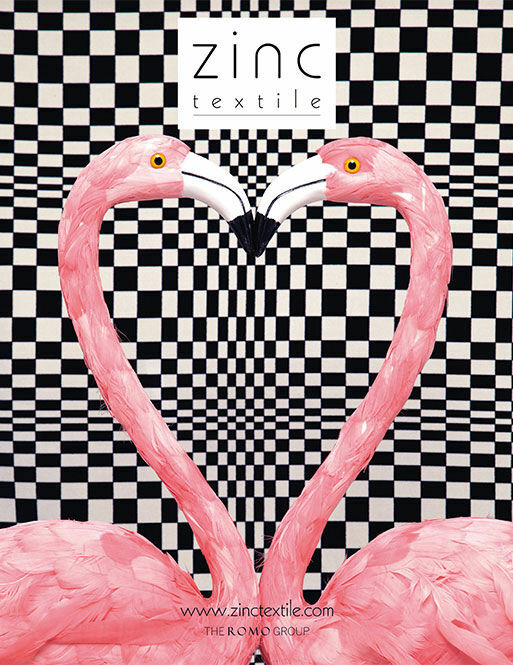 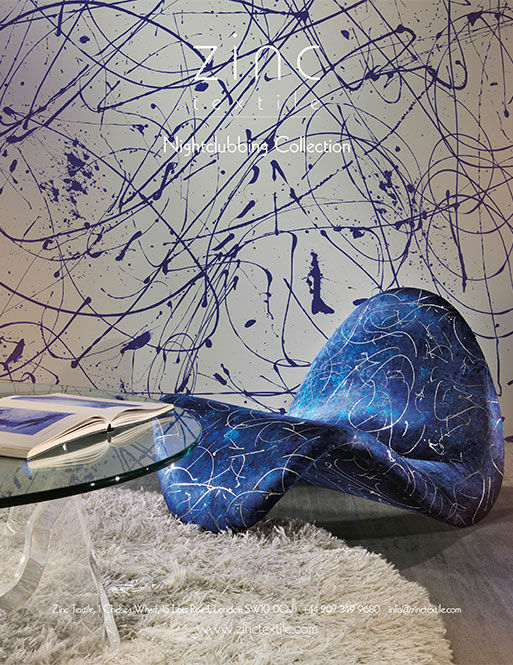 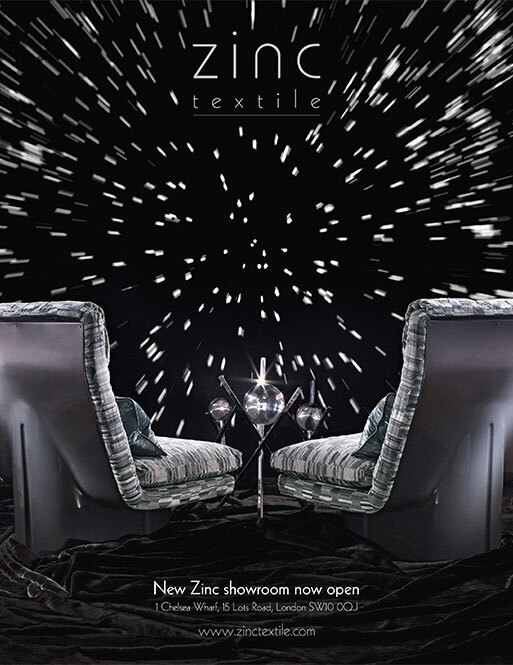 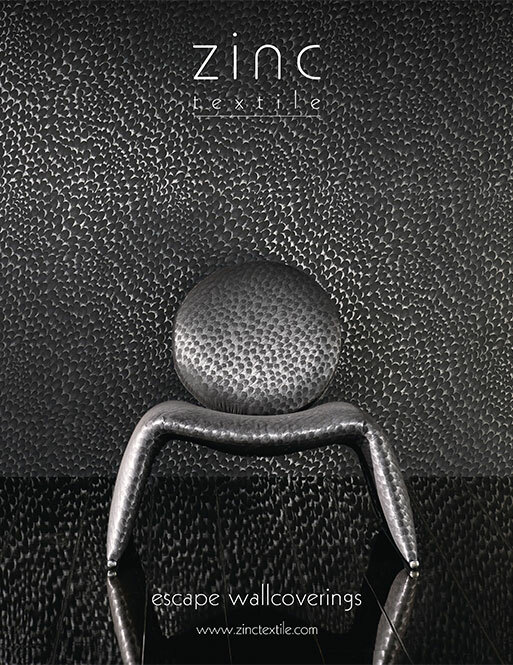 Originality and cutting-edge design are at the forefront of the Zinc Textile brand. 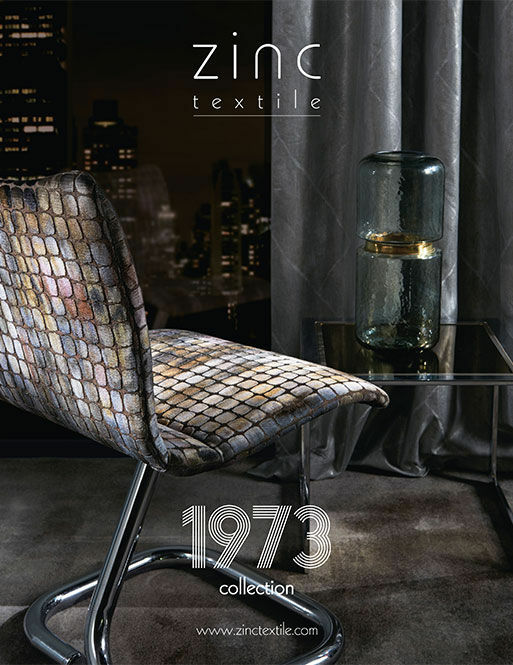 Seductive, tactile and urban, Zinc takes its inspiration from the heady heights of 1970s style. 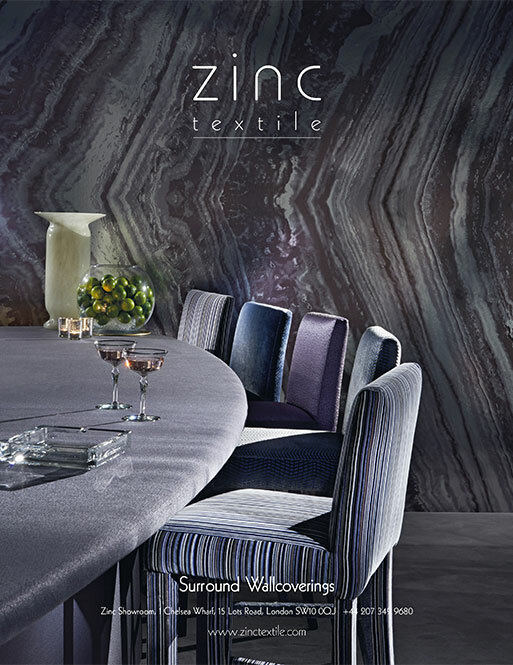 Skilfully integrated collections in a predominantly monochromatic palette with accents of vibrant colour, Zinc presents a luxe, versatile fabric & wallcovering range with unexpected elements that ensures the collections are refreshingly different. 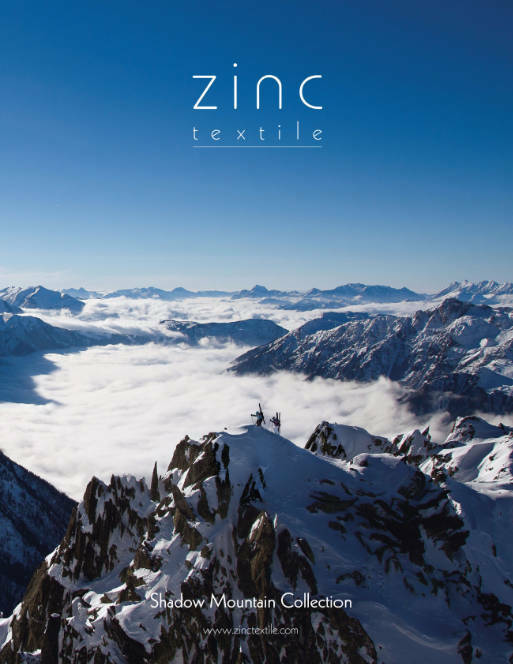 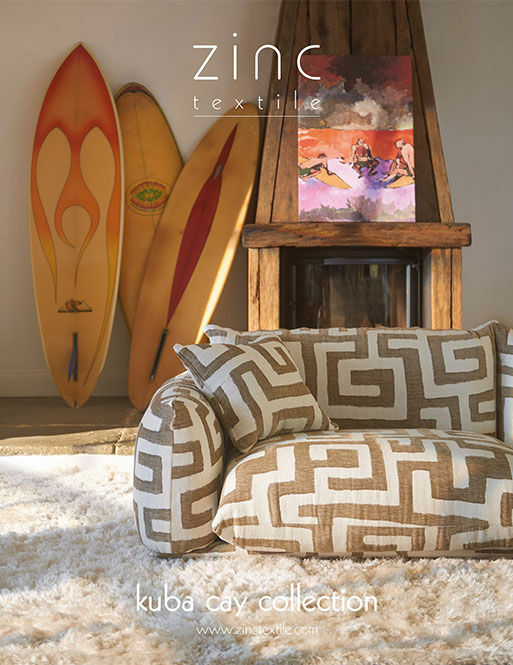 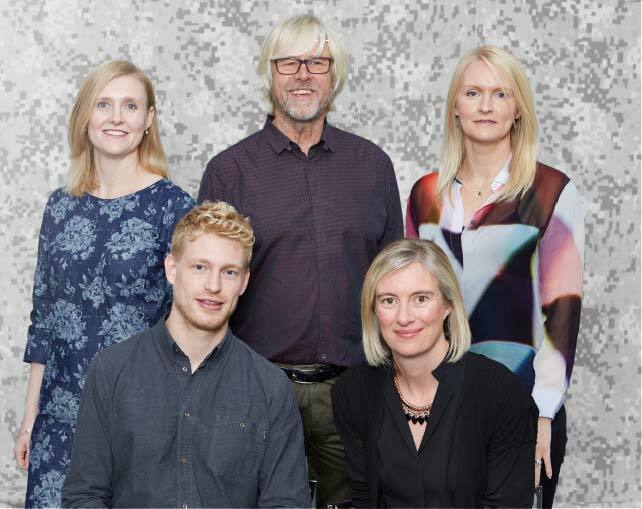 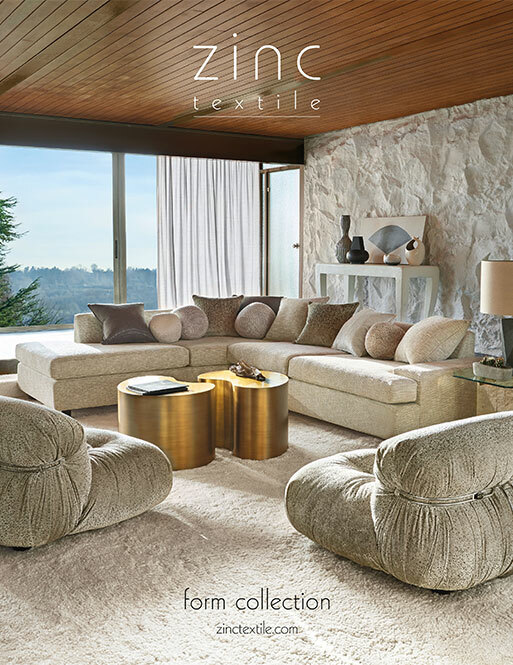 Launched in 2010 under the creative leadership of Justin Marr, Zinc collections are launched annually through our worldwide network of agents and distributors allowing the exclusive collections international brand recognition in over 70 countries. 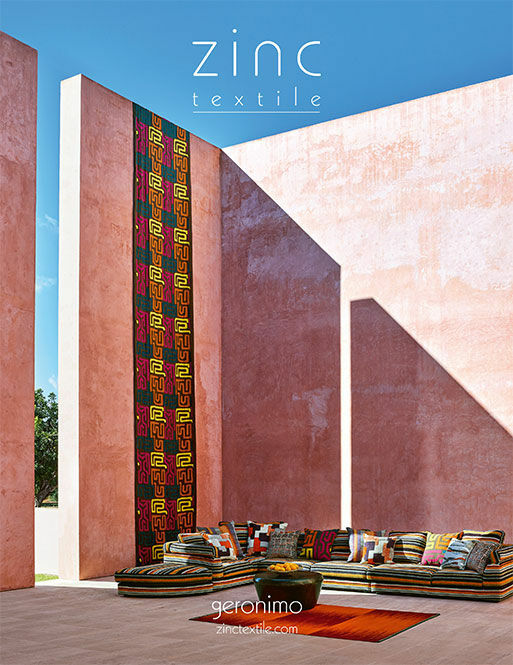 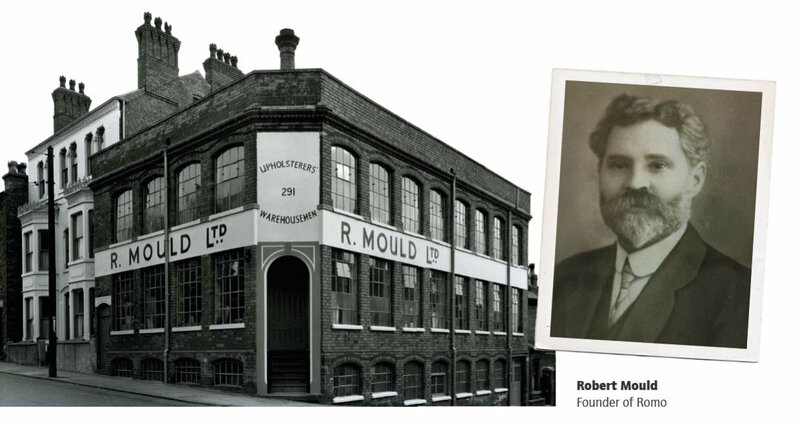 Our social media pages are full of inspiring content, you can follow us on Facebook, Twitter and Instagram for all our latest news and events and to get an occasional behind-the-scenes look at the brand.